Central Casting (Georgia, USA) * HEART OF LIFE * Work: Friday, 3/22 Location: Atlanta, GA BICYCLISTS: Male or Female, age range 20’s. BICYCLISTS: Male or Female, age range 20’s. Must have your own Bike, and will receive a $15 bump. **Please include photos of your bike in your submission. DRIVERS with CARS: Mid 2000’s to current models. No red, white or black vehicles. Will receive a $25 bump. **Please include photos of your vehicle in your submission, along with: Year, Make, Model and Color. 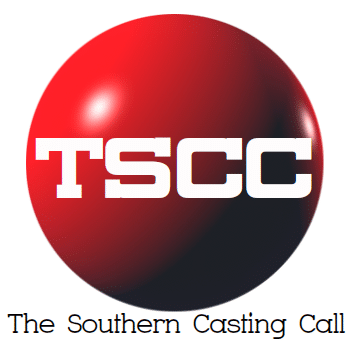 If this is you, please submit an email to HEART@CentralCasting.com. Include your name, phone number and recent photo(s). Please use the appropriate subject line from above. Thanks!